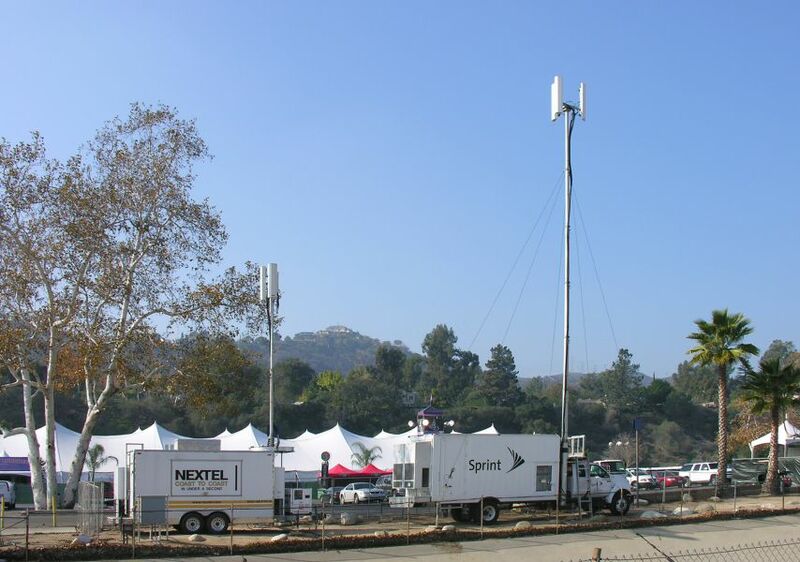 Here are Nextel's and Sprint's COWS at the 2008 Rose Bowl Game. These cows are penned on the west side of the Bowl across the wash from the south parking lot. Goal-to-Goal in under a second!